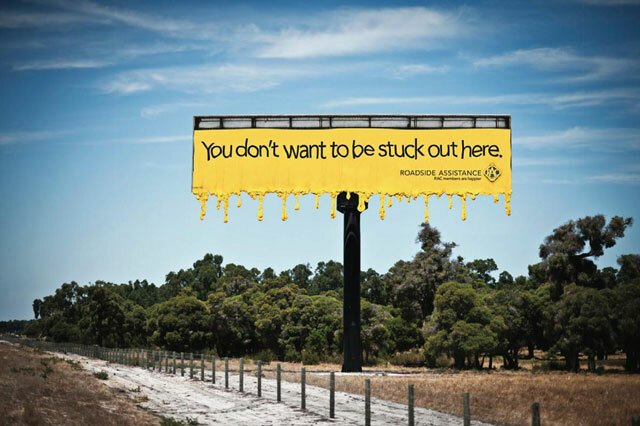 To coincide with temperatures hitting 42 degrees in Perth at this time of year, RAC Roadside Assistance, via The Brand Agency, Perth has produced this special build, 3D poster on the remote Forrest Highway to remind motorists of the drawback of not being an RAC member. Created about 7 yrs, 18 days ago (March 31, 2012). Updated about 7 yrs, 18 days ago (March 31, 2012).